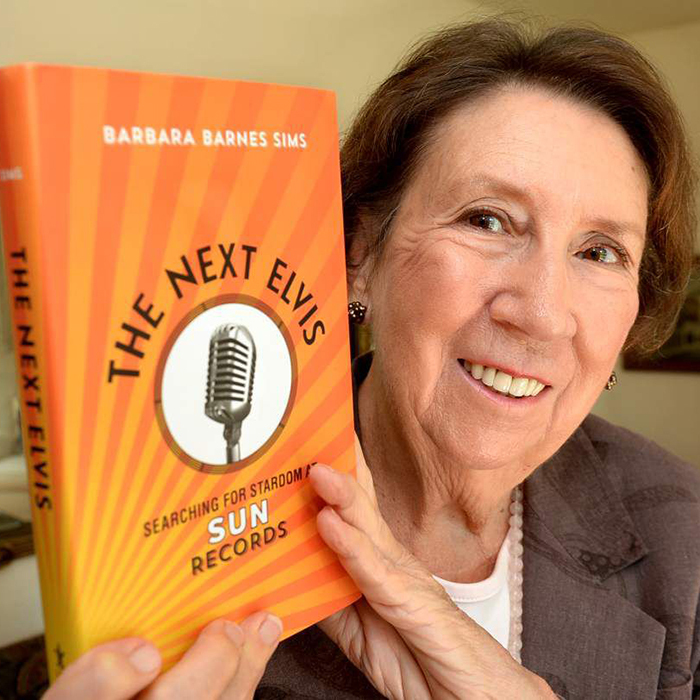 We road-trip to the fertile crescent of rock and soul with Barbara Sims, Sun Studios publicist and promoter, as she tells of her search for the next Elvis. 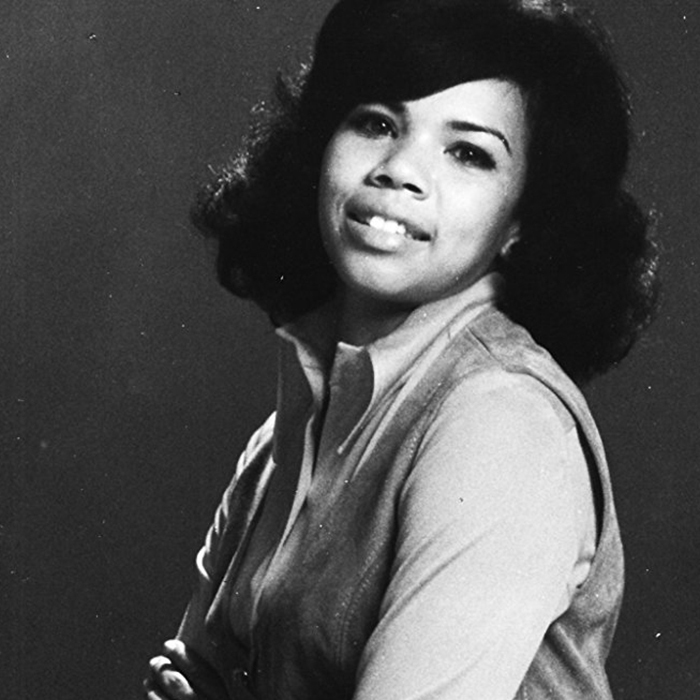 We hightail it to North Alabama for a conversation on love, God and music with soul and disco siren Candi Staton. 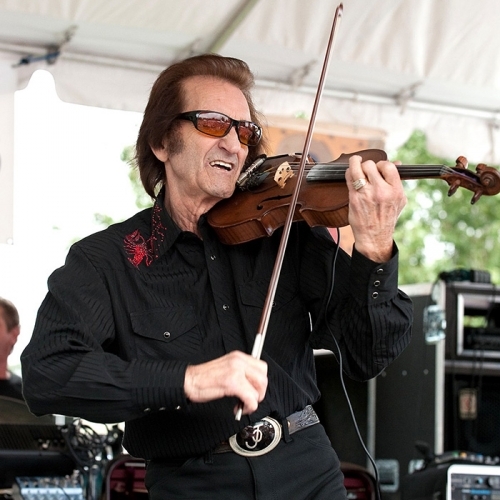 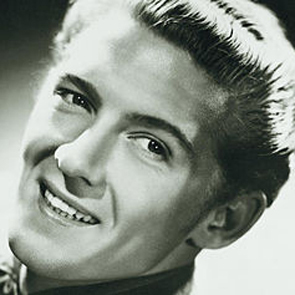 Then, we dig into the archives for classic interviews with Sun’s founder Sam Phillips, Elvis’ sidemen DJ Fontana and Scotty Moore and the Killer, Jerry Lee Lewis. 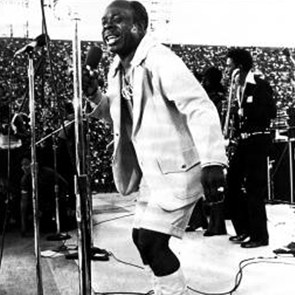 Plus, we get tips from STAX soul man Rufus Thomas on how to cut a rug.